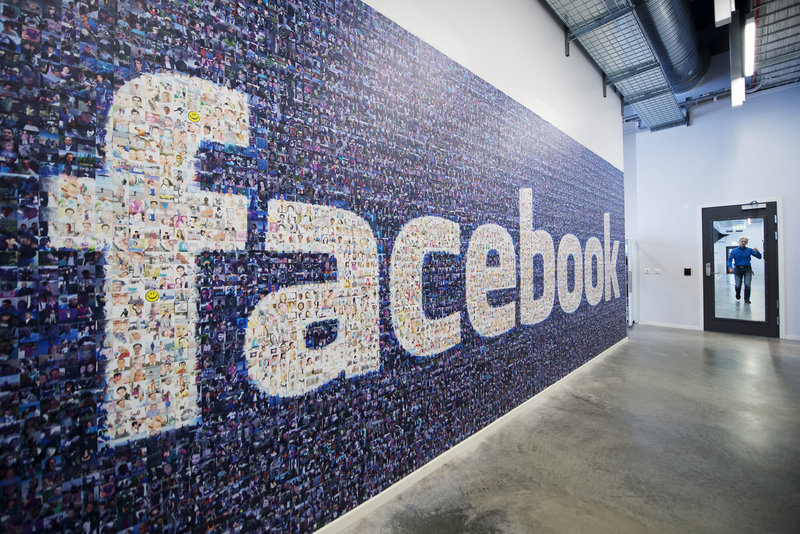 Facebook Removed The 'Feeling Fat' Emoticon, But Will It Stop Verbal Body Shaming Altogether? I think everyone will agree — there are just some emotions that do not need to be expressed on social media. Thankfully (and perhaps, finally), the biggest social networking site of them all agrees: Facebook has removed the feeling fat emoticon, so even if you have the feeling, Facebook isn't going to help you express it. Following a petition to remove the feeling fat emoticon after activists claimed it encouraged body shaming, Facebook actually listened and removed the emoticon from the pre-selected list of moods on Tuesday. In a statement to the New York Daily News, Facebook said, "We've heard from our community that listing 'feeling fat' as an option for status updates could reinforce negative body image, particularly for people struggling with eating disorders. We're going to remove 'feeling fat' from the list of options." After a year of (way) too much body shaming, this is a small but definite step forward. Whether or not removing the visual representation of the feeling will prevent people from continuing to verbally shame themselves on Facebook is yet to be known, but hopefully this will act as some kind of deterrence. Either way, it just goes to prove that a little noise can produce some positive results. Way to listen to the public, Facebook!